On October 11, 2015 the 21st annual California On Location Awards (COLA) will be held the the Beverly Hilton. 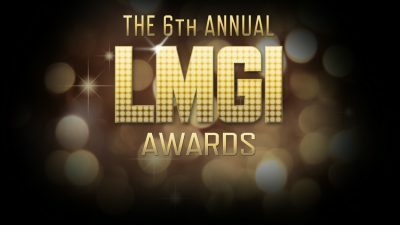 Once again the LMGA is well represented in all categories. See the list of finalists below the LMGA members have * next to their name. 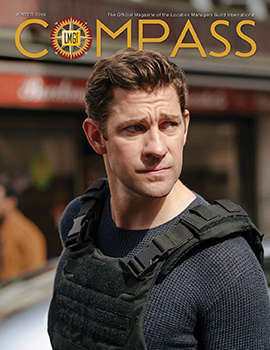 COLA is an event of Film Liaisons in California, Statewide (FLICS), a professional organization of film offices that promote and facilitate in-state filming. 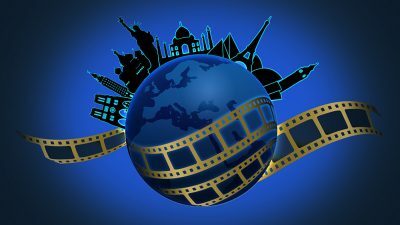 FLICS welcomes project inquiries and offers a variety of services to help expedite and assist productions. 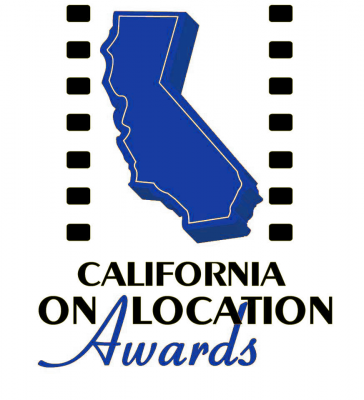 COLA salutes Location Managers and Location Teams of the Year as well as City, County, State and Federal Public Employees for their efforts in local filming.